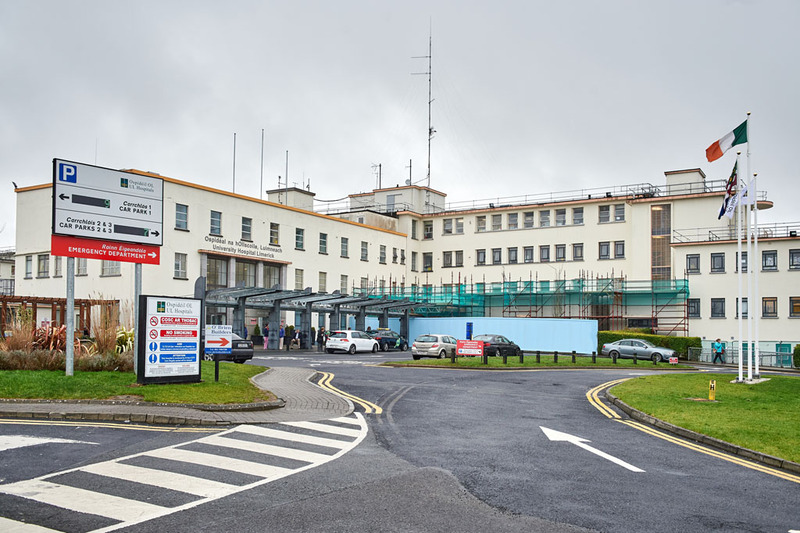 TWO club hurlers remain in hospital this week following injuries sustained in matches on Sunday. Kilmaley’s Diarmuid McMahon is in hospital in Galway, having suffered a serious head injury while playing for his club in a challenge game against Ardrahan. The principal teacher at Stonehall National School in Newmarket-on-Fergus, Diarmuid has been a key figure in Kilmaley’s senior team for more than a decade. Speaking on behalf of the club, secretary Patrick O’Malley wished Diarmuid “a speedy and full recovery”. Teenager James McMahon, meanwhile, was also removed to hospital in Limerick, after helping Newmarket to victory over Sixmilebridge in the U-21 A championship quarter-final at Gurteen. A student at St Caimin’s in Shannon, James is understood to have picked up an injury midway through the first half but played on until near the end of normal time. “It’s unfortunate that James picked up this injury and, on behalf of the club, I wish him well and we hope to see him back on the field soon,” Newmarket secretary Concepta O’Connor said. 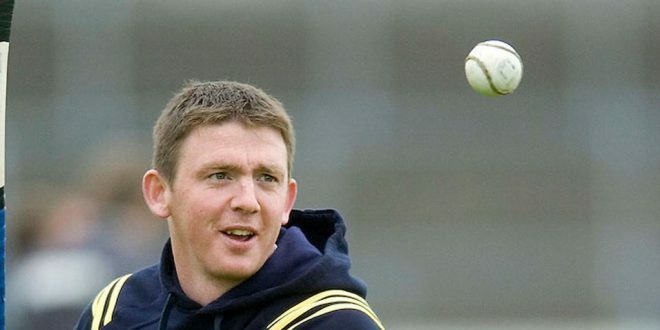 Podge Collins was also in hospital on Sunday night, having suffered an eye injury when helping the Clare hurlers to victory over Dublin. The Cratloe dual star trained with his county team mates on Tuesday night, but he is continuing to have the injury monitored. Offering “any help and support that we can give”, Clare GAA chairman Joe Cooney said, “It’s unfortunate that players sustain injuries like these. I hope that they will be back on the playing pitches soon but health is very important”. Two Clare club hurlers are in hospital after sustaining injuries last weekend.